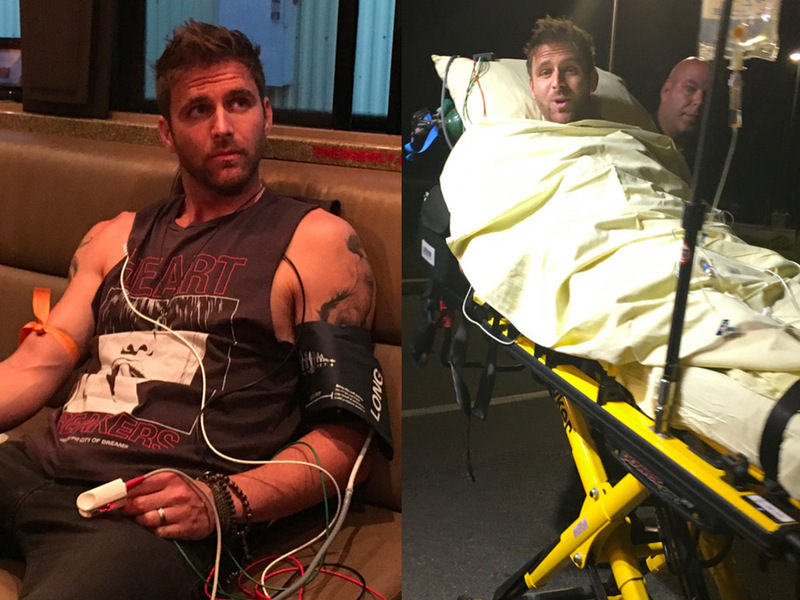 Canaan Smith was taken to the hospital yesterday (Aug. 23) in Pennsylvania after experiencing dehydration and stomach pain, but he is “feeling much better” today (Aug. 24), his 35th birthday. We’re glad Canaan is feeling better. What a way to spend your birthday. Check out Canaan’s pics below.